These stamps are excellent. My favourite would have to be the deerhound with it's ears up! 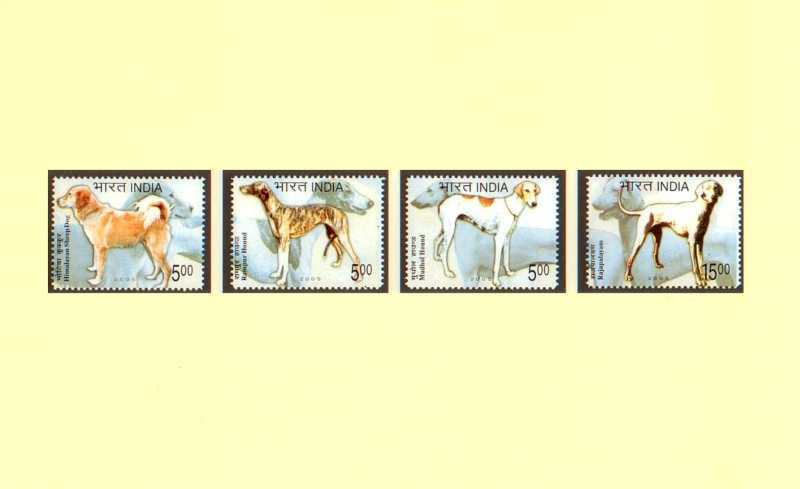 You've had some beautiful stamps put up recently. 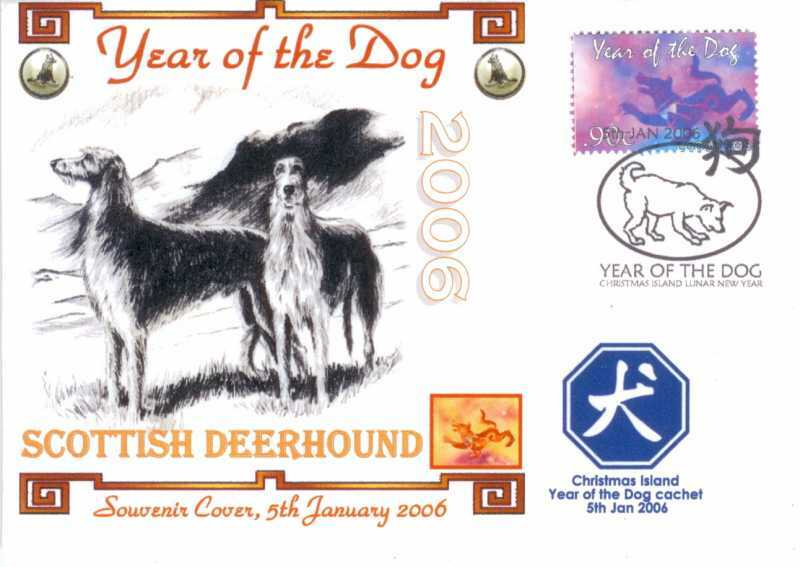 Many thanks for your interest on my Deerhound stamp collection. I hope, I can collect more stamps in future. 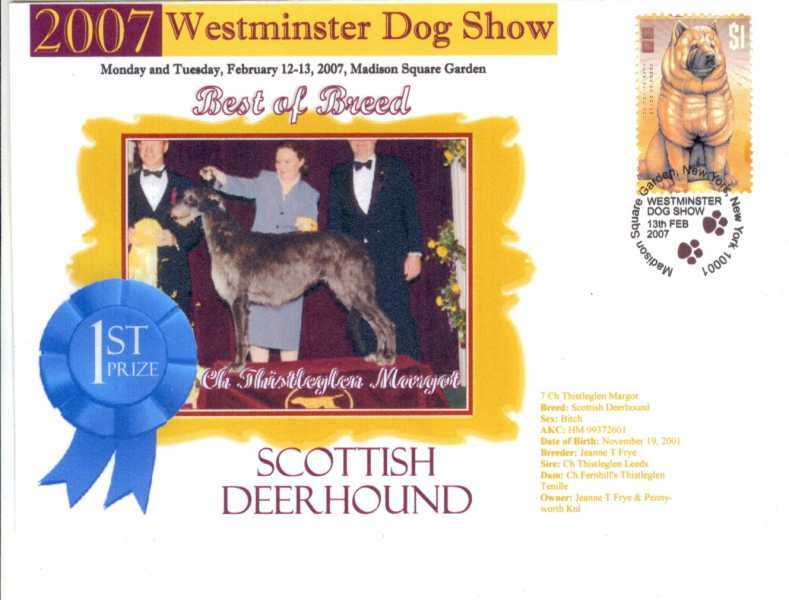 I have new piece in my stamp collection, it is a cover from the Westminster Dog Show 2007. 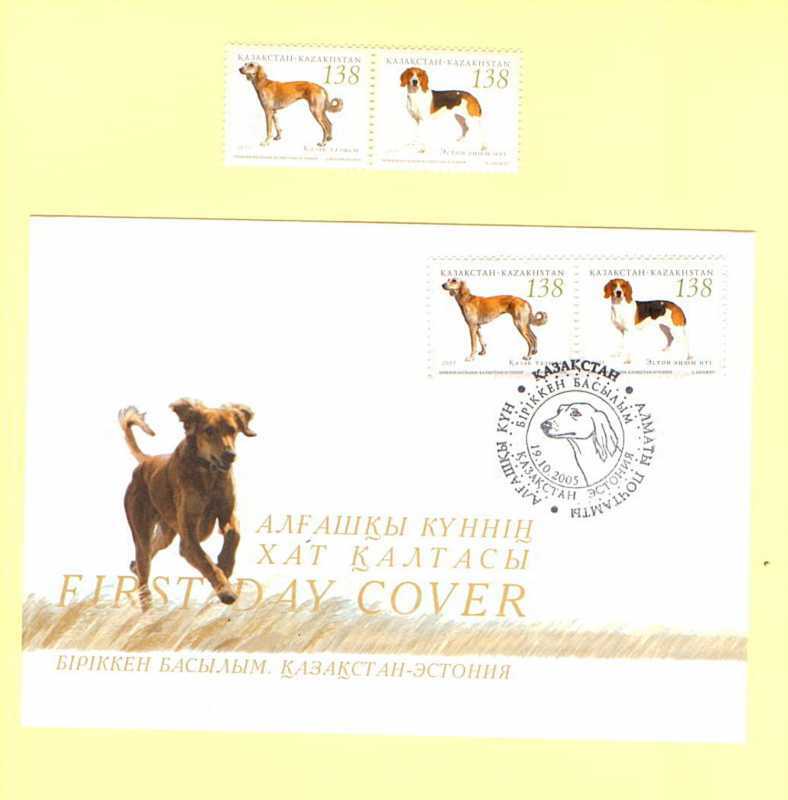 It is a picture from the BOB Scottish Deerhound of the cover and of the stamp, I think an Asian Dog. 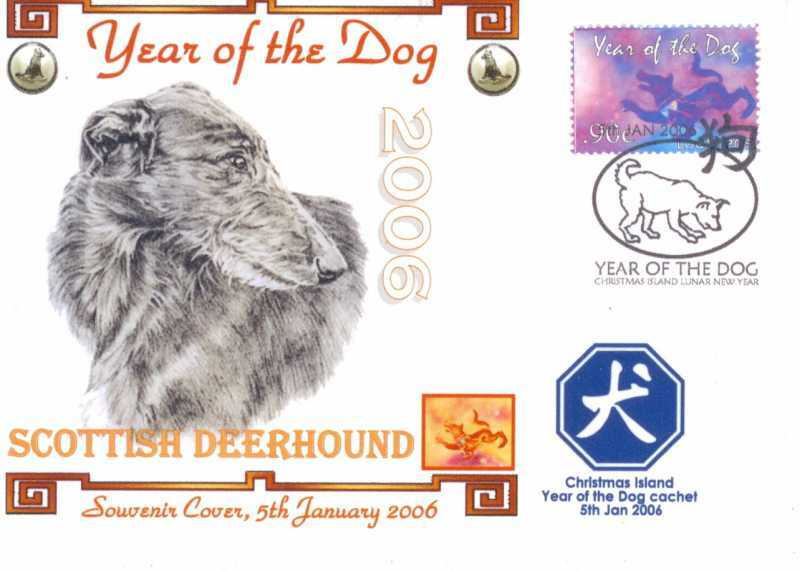 I have 2 new pieces in my stamp collection with Deerhounds. Last Edit: 2 years 5 days ago by Joerg Yoki. You are an amazing collector! Do you have a special room for all your dog/ deerhound artefacts? I have the private collections in my company rooms.